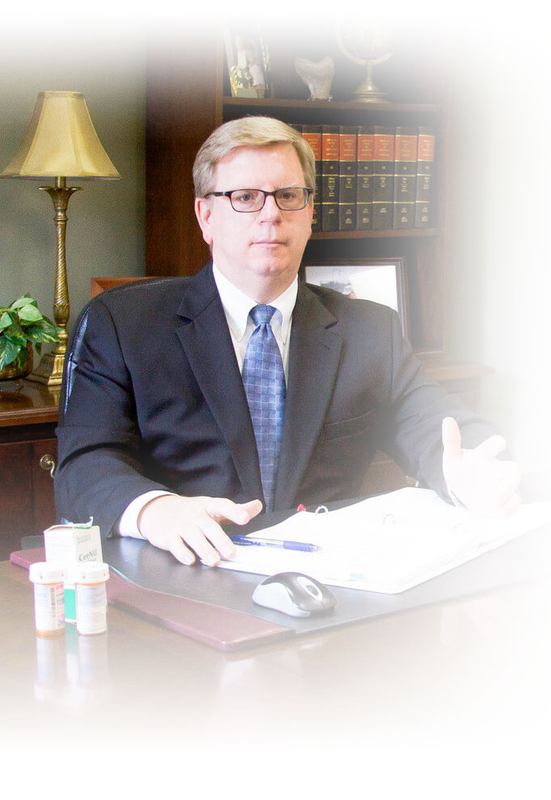 Trent Speckhals and Speckhals Law have a national reputation for successfully representing clients who have been injured by medication errors caused by pharmacies, pharmacists, doctors, nurses and hospitals as well as serious injury and wrongful death. We represent families of those killed and people who are severely or catastrophically injured by the negligence of others. If you’ve been injured by a medication error, you don’t want a generalist or a jack-of-all-trades. 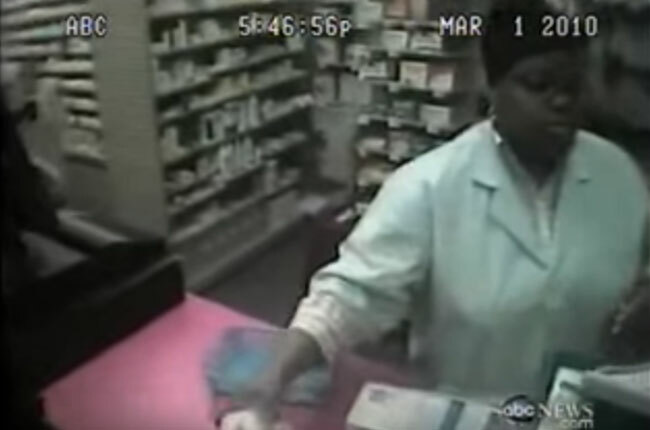 Many lawyers may claim they can handle your medication error case, but the truth is that we handle more pharmacy error and medication error cases in a year than most handle in their entire careers. We are not a high volume firm, however. We take a select number of cases each year. As shown in the TV Programs & News Stories, and Verdicts & Settlements sections below, we specialize in Medication Mistake Errors and Pharmacy Error cases. We will not be learning on the job or doing this for the first time on your case. 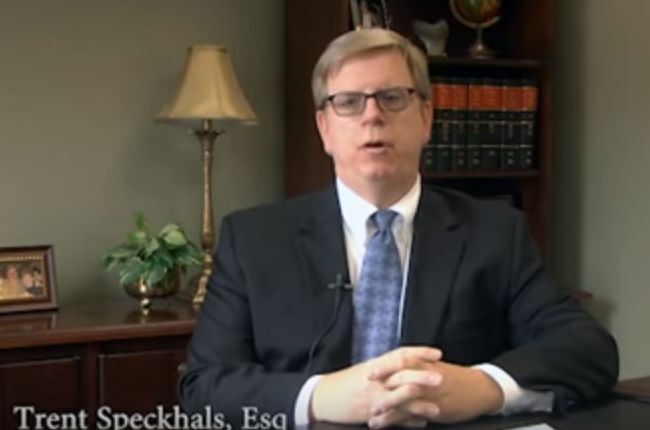 Speckhals Law founder Trent Speckhals is constantly sought out by lawyers from across the nation when they need help with prescription error and pharmacy malpractice cases. 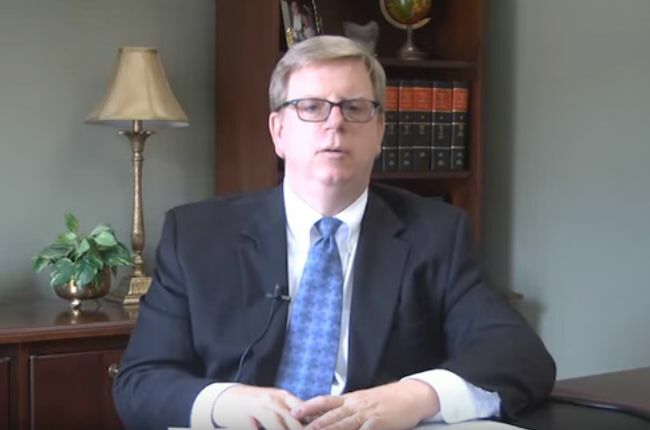 Trent’s article on prescription errors, Not What the Doctor Ordered, was published in the national lawyers’ magazine, TRIAL, and his case materials are relied upon by other attorneys who want to learn from his experience. 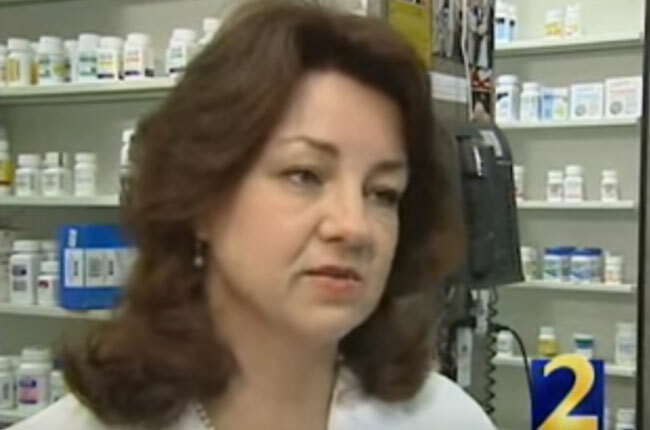 Trent has been interviewed about pharmacy error and medication error cases by numerous newspapers, radio stations and TV programs. Trent also specializes in Stevens Johnson Syndrome lawsuits. Trent is also an Adjunct Professor at Georgia State University’s College of Law, where he teaches Lawyering Advocacy, which teaches trial skills to aspiring law students.